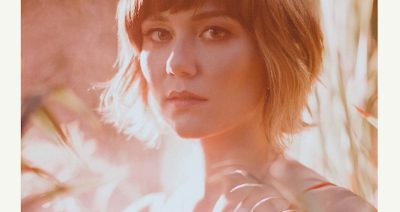 Molly Tuttle celebrates the release of her highly anticipated debut album, WHEN YOU’RE READY, today on the heels of a packed hometown show earlier this week at Nashville’s Basement East. Graced with a clear, true voice and a keen melodic sense, the artist, who’s just turned 26, has become a word-of-mouth sensation for her incredible flatpicking guitar technique and exhilarating live performances. 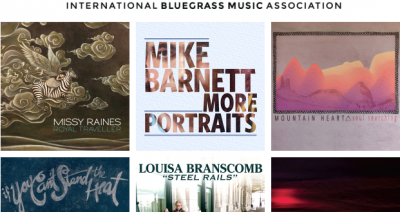 Tuttle was named “Instrumentalist of the Year'” at the 2018 Americana Music Awards solely on the strength of her debut EP, RISE, and is also a two-time winner of the IBMA’s “Guitar Player of the Year” award. Tuttle began performing at a young age as part of a family bluegrass band with her father and brothers and moved to Nashville four years ago, broadening her musical tastes and building her musical community. Now fronting her own band, she continues to break boundaries and garner the respect of her peers, while selling out shows in the US and UK. 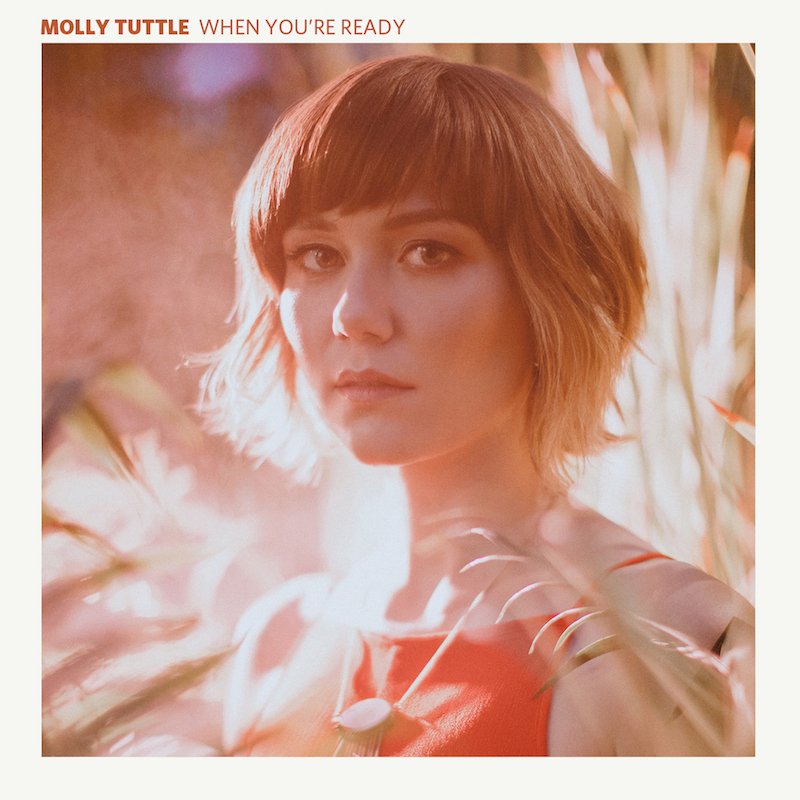 With WHEN YOU’RE READY, Tuttle gets to make the album she always dreamed of making, with a collection of genre-defying, personal songs that prove that she’s more than just a virtuoso. Recorded in Nashville with producer Ryan Hewitt (The Avett Brothers, The Lumineers), WHEN YOU’RE READY is the perfect introduction to her astonishing range and versatility and establishes Tuttle as an artist with a long and exciting career ahead of her.